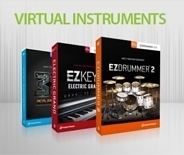 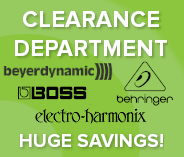 Enhancing recordings one instrument at a time. 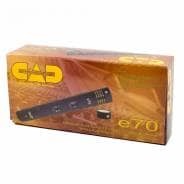 A revolution in recording technology, the CAD E70 contains dual capsules with a cardioid pick up pattern and omnidirectional pickup pattern, guaranteed to give you the best results. 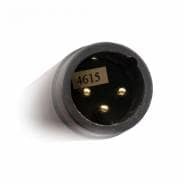 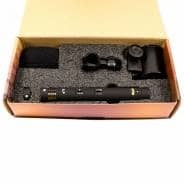 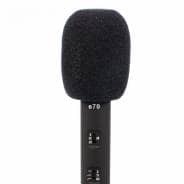 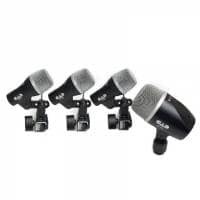 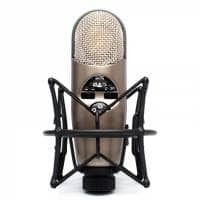 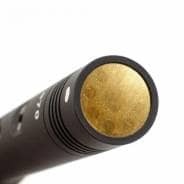 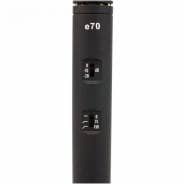 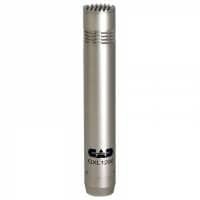 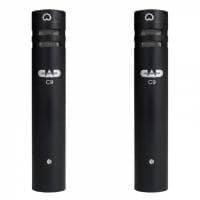 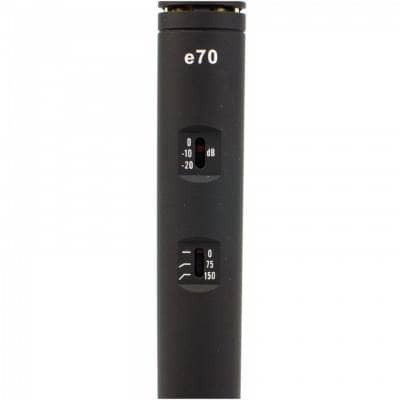 The E70 microphone guarantees every sound captured, perfect as a stereo pair to capture drums, as overhead microphones or placed in an XY placement, every sound is captured through the E70's dual capsules. 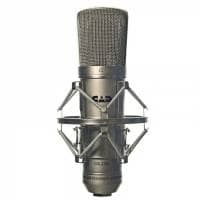 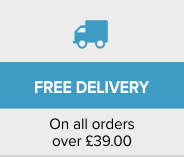 Designed specifically for studio use, however, can also be used for live stage performances for guitar amplifiers and drums. 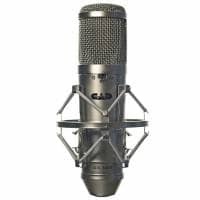 Be protected from the elements for outdoor recording with the included windshield, ensure picture perfect recordings everytime with the CAD Microphones E70.